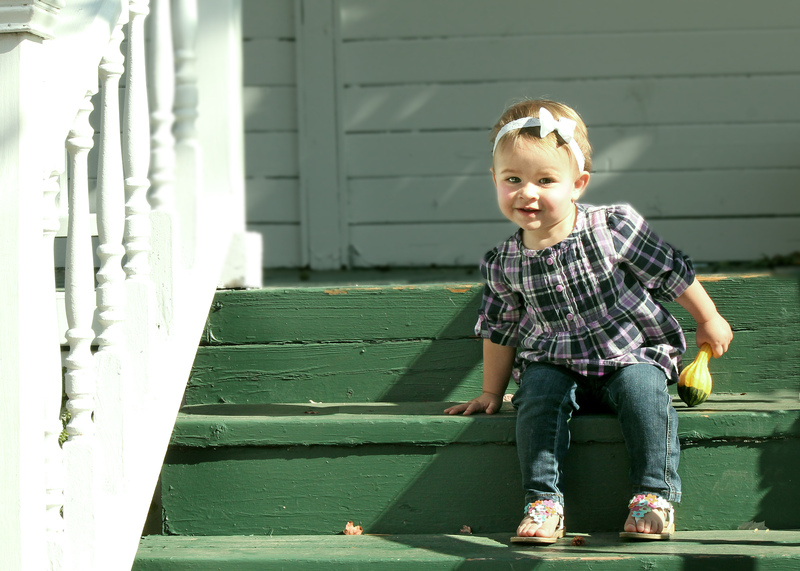 I had a wonderful weekend taking pictures of our sweet little niece and her Mama and Dad. This little booger was either being camera shy or just avoiding her Auntie. We couldn’t ask for a more beautiful fall day at the Keyser’s farm either. Aren’t those trees just amazing!? I’m so lucky to be a part of this wonderful, beautiful family. Don’t worry Reese, you’ll get used to me snapping pictures. I’ll have to keep practicing taking pictures of kids because as I looked over the roll I didn’t catch enough shots of her looking in the camera and the cute silly ones turn out too blurry to keep. I went home and practiced different camera settings on my puppy dog, but then you can’t very well tell a kid to “Sit! Stay!” …Not that Beta listens either. Previous PostP Family takes on a photo sessionNext Post93.3 CMA watch party!